Branding is more than your logo. It's your company's persona and how you wish to be perceived by your clients. The idea is that your branding helps you stand out for the right reasons. And be remembered. It differentiates you from your competition and needs to appeal to your target market. When planning your branding strategy a lot depends on the type of product or service you offer. You want to think about whether you wish your company to be seen as light hearted and fun loving or does it need to be taken seriously? There is a balance between being light hearted and unprofessional just like there is a balance between being taken seriously and appearing intimidating. If we consider the logo first, with its font and colour, it has the power to give the right message and to portray your personality. This is why it's worth investing in professional advice because, get this wrong and it's a costly mistake further down the line. 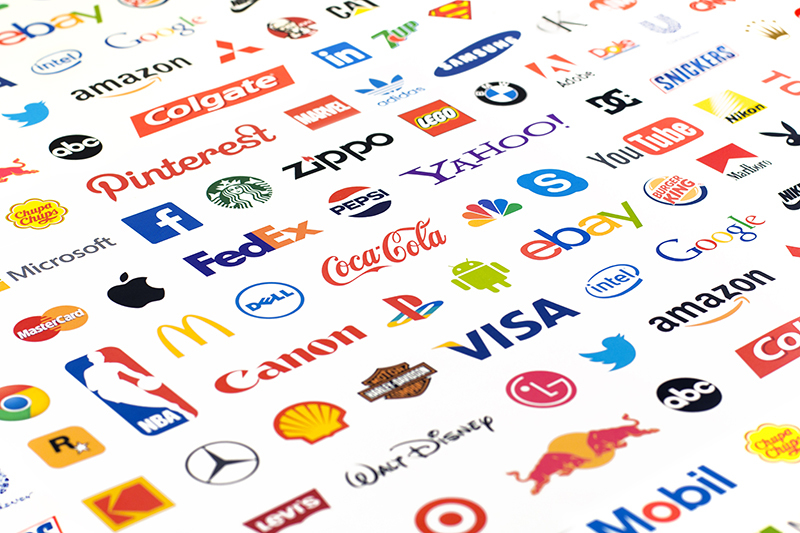 As your agency, you would expect us to research the market and design a number of logos, trial them in relevant colours but also explain our reasoning behind each logo. It's important that you can relate to it, but most importantly that your target market can relate to it too. If you imagine well-known brands in a different colour firstly, such as McDonalds in a navy blue, it just doesn't work. Or imagine Barclays Bank in hot pink, the wrong signals are given out. 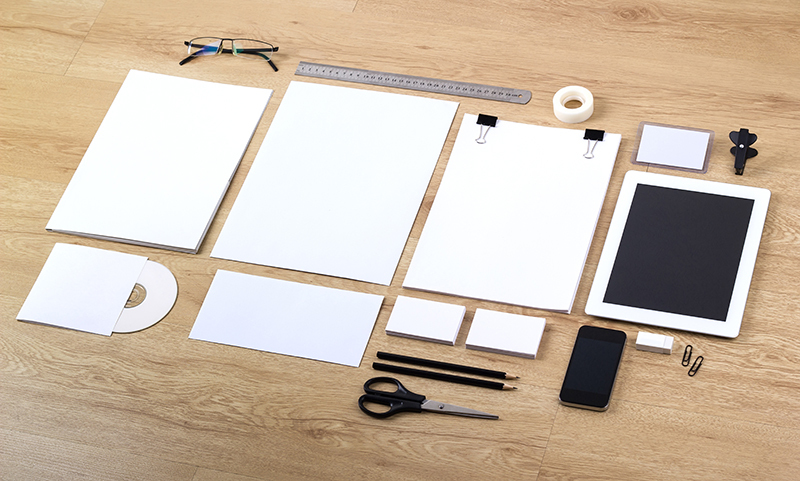 When it comes to designing your website, it must fit with your brand strategy. We would look at all aspects, from what your clients expect of you, user experience, your product or service, what you need your website to achieve and the style that suits your brand. This covers everything including layout, font, image style and navigation. And it must be responsive. Your social media activity also needs be relevant in its style and tone of voice as well as the chosen medium. Whether you choose Twitter, Facebook, Pinterest, the list is growing, it is important it suits your business. It must be engaging and a two-way conversation; something which often gets forgotten. It's no good just selling, you need to 'like', 'comment' and 'share' and be sociable. With consumers able to voice their opinions of the experience of your brand, how you respond can be included in your brand strategy. And respond you must, as ignoring either a positive or negative comment can be as detrimental as the comment itself. By responding in the right way you can gain respect and give followers an insight in to your company and its culture. Branding doesn't stop at digital. It's important it carries through everything you do, from signage to business cards, packaging and brochures. All must fit together for to be convincing, consistent and robust enough to compete. Is it time to look at your branding and brand strategy? If you can't see the wood for the trees, perhaps your clients are feeling your confusion. Time to call in the brave and mighty on 01403 753141. Its not spam if you sign up we do not sell you on!